Oof. I think Baltimore is about to drop the other shoe, right on Shields' head. He seems to agree with her though. What happens when a man who can't be close to anyone, for fear that they'll suffer for it, suddenly becomes a father? You're about to find out. Oh, and by the way, comic creators. 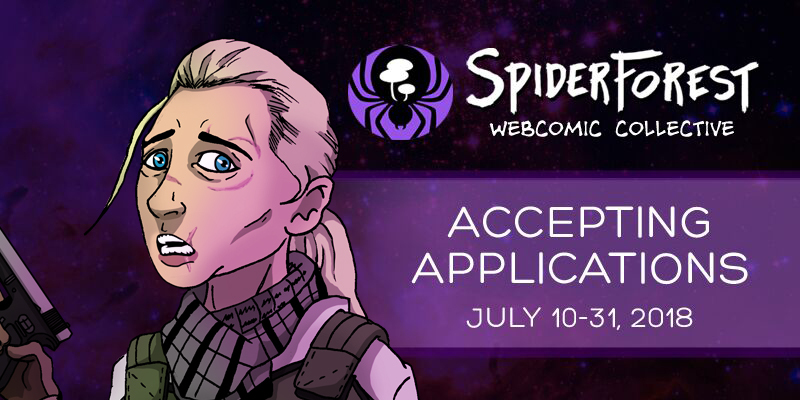 Did you know that the SpiderForest collective is having an open application season RIGHT NOW? Click the link below to find out more. You won't regret it.